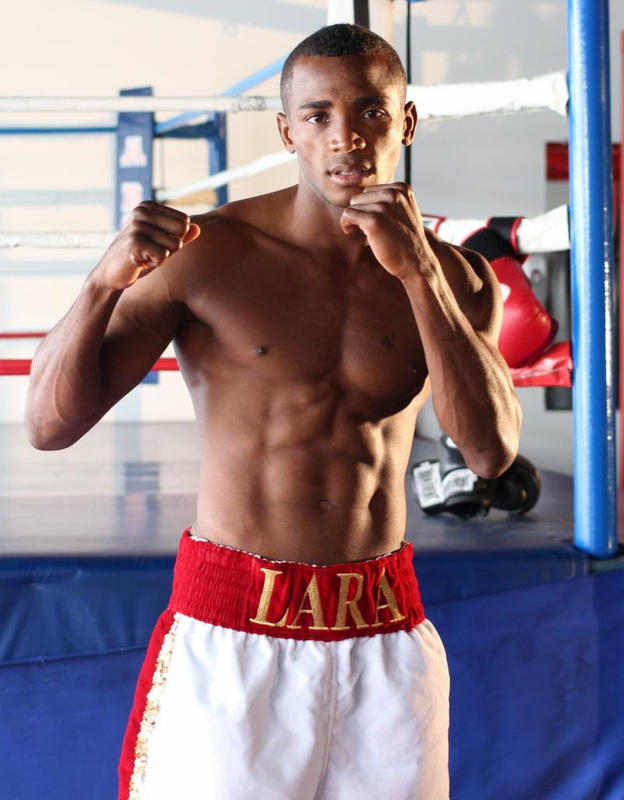 HOUSTON, TX (February 20, 2014) – Cuban born star, Interim WBA Jr. Middleweight Champion, Erislandy Lara, who now resides in Houston, TX, will take on the moniker “The American Dream”. After escaping communist Cuba, Lara in now experiencing a life full of opportunity, and is very grateful to be living in the United States of America. “And when I say that, it represents any immigrant from any country that came to the USA to better their lives. I know how important freedom and opportunity is so I really want to embrace this country. And that’s why I feel my nickname should be “The American Dream.” Lara concluded. Erislandy “The American Dream” Lara is one of boxing’s most avoided fighters. In 2013, Lara scored an impressive TKO against Alfredo Angulo, which was followed by a dominating performance against Austin Trout. Currently, Lara is the mandatory challenger to face Floyd “Money” Mayweather for his WBA Jr. Middleweight title.